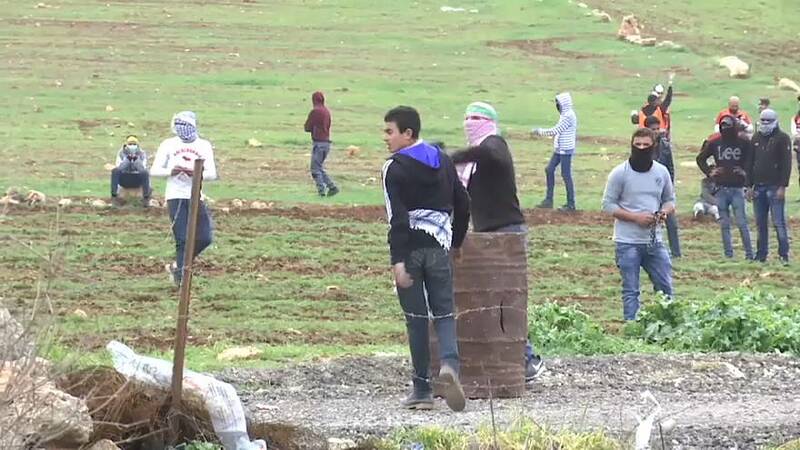 Clashes erupted between Palestinian protesters and Israeli troops on Sunday near the West Bank village of al-Mughayyir. The protests come a day after Palestinian man Hamdi Naasan, 38, was killed near the village. Hundreds of people took part in Naasan's funeral on Sunday.